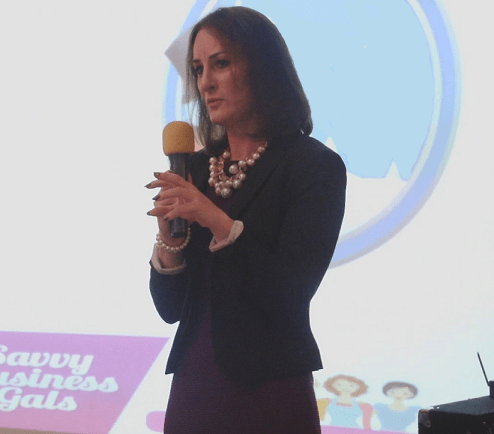 Savvy Business Gals Is Where Business Owners Come To Play A Bigger Game In Business. We’ll help you turn your marketing from plain Jane to incredibly captivating! So that you can attract more clients than you’ve enjoyed to date. We’ll show you exactly how to go from wall flower to a shining beacon in your marketplace and get your business to stand out from the competition. 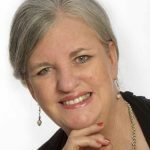 Helping you get crystal clear clarity on who your best prospects are and how to connect with them on a deeper level and in greater numbers than you have ever done before. If you are one of the many entrepreneurs and business owners that feel a lack of control when it comes to your business, then we can also help you to define and master the critical numbers in your organisation. Allowing you to know who and what is working in your business, and identify the major leverage points that unlock your organisations fullest potential. 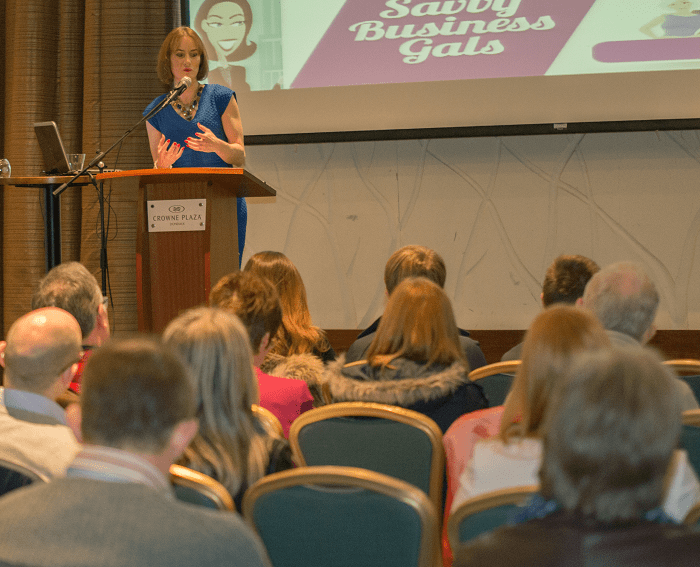 Introducing Rebecca Mahon, who is the founder of Savvy Business Gals, and has spent the last 15+ years solving problems and fixing businesses. She has significantly increased the bottom lines of her clients across a broad range of industries. 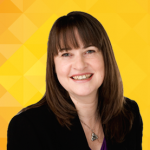 Rebecca has dealt with virtually every type of business. She has studied, and solved, almost every type of business question, challenge and opportunity. Your just another me-too business in your market place with no clear reason why your customer should choose your business over the competition. You have not taken the time to develop a fully formed marketing plan. So you are unsure of what marketing activities you should be doing and when to do them, so you simply end up doing nothing. You may find that you have too much heavy lifting in your sales and marketing process, with little to no automation..so activity is random and sporadic…at best. You can’t seem to properly track, manage and report on the critical numbers in your business. This leaves you feeling like you lack the control you require to take your business to the next level. You are finding it difficult to follow up with leads and existing customers consistently and efficiently. This means your business is missing huge opportunities for growth. You are struggling to generate qualified traffic. Or maybe you’re generating traffic but it’s just not translating into quality leads. Without a steady flow of quality leads you are falling short of your sales targets. These are just some of the challenges we regularly help businesses address. It is our mission here at Savvy Business Gals to ensure every business discovers how they can distinguish themselves through effective marketing and sales systems, and get a solid handle on their business by tracking and monitoring the critical numbers that will lead to guaranteed business growth. Your Mentor and Leader to Get Real World Results! Before your business can kick open the door to success. If we are to build and grow a successful business there are certain things we need to do and do well. As a proven business leader with energy and vision, Rebecca has demonstrated the critical ability to stimulate true breakthrough thinking and execution throughout large and small organizations. Rebecca is skilled in the areas of revenue model generation, business model generation, strategic restructuring as well as marketing makeovers of every kind. Working with Rebecca’s principles can be the difference between mediocrity and a business that generates millions in additional revenue. She teaches businesses that there may be dozens of more effective and more profitable strategies, and options, available to them. Rebecca shows her clients how to take different success concepts from different industries and adopt them to their specific business. This Gives Rebecca's Client's A Powerful Advantage Over Their Competition. Rebecca has identified the patterns that limit and restrict business growth. She likes to focus on “four vital areas of performance enhancement” which includes Strategy, Innovation, Marketing, and Management. She understands how to focus on overlooked opportunities, hidden assets, and under-performing areas of a business that no one else recognizes. 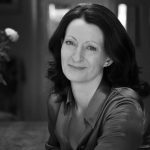 Rebecca fervently believes that when entrepreneurs are given the most effective step-by-step marketing and business systems, and are simultaneously provided with an environment where they are held accountable and inspired to play bigger, then these entrepreneurs, will multiply their results over time. Rebecca Also Believes That Successful Entrepreneurship Requires Not Just More Knowledge, But A Change In Behavior. So to that end our clients will find that her programs are structured to help you to identify those actions and behaviors that are holding you and your business back. And encourage you to nurture and develop those things that are working well and then to build on these so that you can realize dramatic positive shifts in your results. This innovative combination of marketing, mindset, business systems, accountability and a supportive environment will help you transform your business. 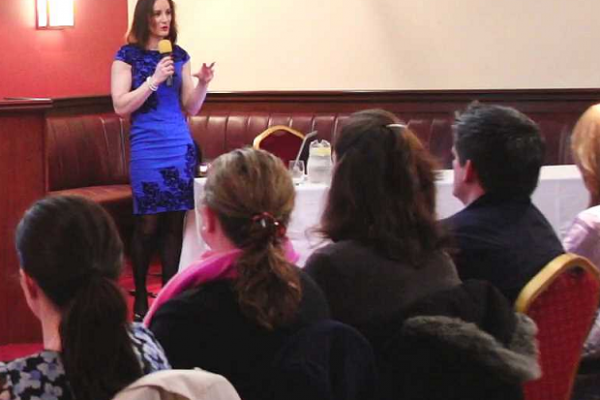 So if you would like to discover how Rebecca can help your business to get maximum results from the minimum time, effort, people, expense, in order to generate high-performance results then book a discovery call today.